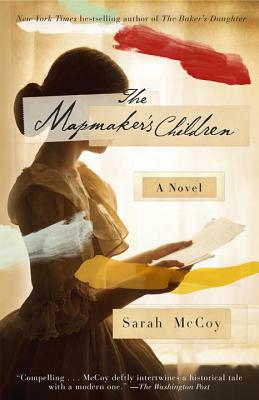 SARAH McCOY is the New York Times bestselling author of the 2012 Goodreads Choice Award Best Historical Fiction nominee The Baker's Daughter and The Time It Snowed in Puerto Rico. She has taught English writing at Old Dominion University and at the University of Texas at El Paso. She calls Virginia home but presently lives with her husband and their dog, Gilbert, in El Paso, Texas.